Traumatic brain injuries, spinal fractures and internal bleeding are among the litany of ailments described in a mounting number of lawsuits against a man accused of killing 10 people and injuring 16 others in a van attack in Toronto last year. 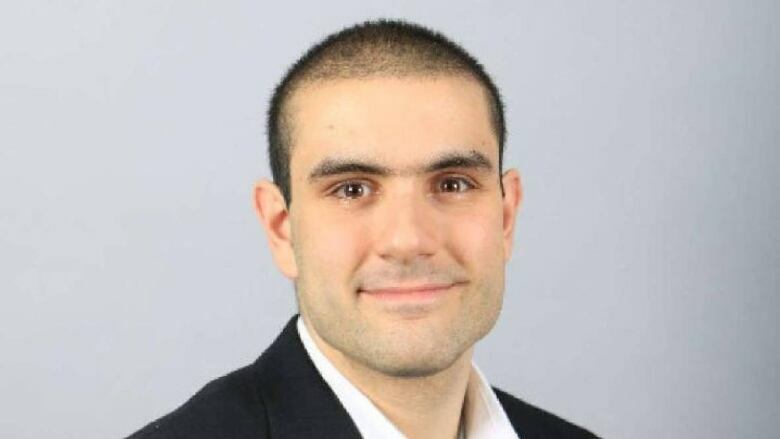 Lawyers involved in the suits against Alek Minassian believe the cases, which the court is working to pull together in one large proceeding, will take years to come to a resolution. On April 23, 2018, police allege Minassian drove a white Ryder rental van south along Yonge Street in the city’s north end, hopped the curb and deliberately mowed people down. While Minassian’s criminal case slowly makes its way through the system — his trial on 10 first-degree murder charges and 16 attempted murder charges has been scheduled for February 2020 — the 26-year-old already faces four civil suits, with more expected. The lawsuits, from the families of one person who died and three who were injured, are seeking millions of dollars from Minassian and Ryder Truck Rental Canada, alleging the devastating injuries and deaths on that day were due to an intentional act by Minassian and negligence on his and the rental company’s part. The unproven civil suits will be fought in the trenches of insurance law. “This is going to drag on for a long, long time,” said Gus Triantafillopoulos, who represents the family of Anne Marie D’Amico, a young woman who died that day and whose family filed a $1-million suit in January against Minassian and Ryder. Triantafillopoulos said if the family receives any money through the civil proceedings, it will all be donated to the Anne Marie D’Amico Foundation, which supports women who are victims of violence. The first suit related to Minassian was filed in November 2018 by Amir Kiumarsi, a chemistry instructor at Ryerson University who is seeking $6 million in damages. He suffered a traumatic brain injury and several skull fractures, spinal fractures, traumatic internal injuries including a displaced kidney, and numerous other injuries throughout his entire body, the claim says. Since Kiumarsi filed his suit, the court is in the process of getting all the cases on one track, documents show. Another suit was filed in mid-January by Amaresh Tesfamariam and her family, who are seeking $14 million. Tesfamariam has a complete spinal cord injury, multiple spinal fractures, rib fractures and a traumatic brain injury. She cannot move her body below her neck, cannot breathe without a machine, suffers a total loss of independence and a “profound and permanent loss of her cognitive ability,” according to the claim. Tesfamariam also has short-term memory loss, depression, anxiety, a “drastic personality change,” cannot communicate properly with others, and cannot return to her work as a nurse, the claim alleges. The latest suit, filed last week by Catherine Riddell and her family, alleges the “sustained serious and permanent” injuries the woman suffered are the result of negligence on the part of Minassian and the rental company. Riddell lost consciousness, suffered a brain injury, hurt her head, neck, shoulders, arms, back, legs and arms. She fractured her spine, ribs, pelvis, scapula, and suffered internal injuries including a collapsed lung, the $3.55-million suit alleges. She lives with headaches, memory loss, difficulty finding words, dizziness, back and neck pain, loss of mobility, nausea, anxiety, nervousness, insomnia and depression, her claim alleges, noting that she now faces a life of therapy, rehabilitation and medical treatment. “Her enjoyment of life has been permanently lessened, and she has been forced to forgo numerous activities in which she formerly participated,” the claim reads. Minassian does not yet have legal representation in the civil matters and has not responded to the claims, according to the documents. His criminal lawyer did not respond to a request for comment. The lawyers for Ryder, who did not respond to multiple requests for comment, detailed the expected complexities in the litigation in an affadavit filed with the court. It notes that notice has been given for 12 claims and more are expected. There will be numerous parties in the case, from families of the dead to the injured and the various defendants. There will be examinations for all plaintiffs, and testimony is expected from numerous medical experts. “It would be safe to assume this matter will require a lengthy trial,” said the affidavit. Kiumarsi’s lawyer, Darcy Merkur, said there will be a slew of arguments brought forward. The answer to that question will be important for potential payments, he said.